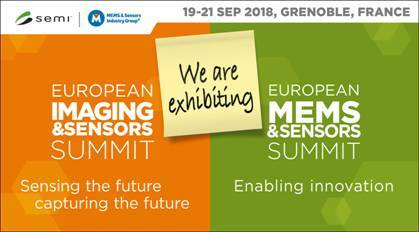 OPTIM Will be exhibiting at this year's European, Imaging, Sensors and MEMS conference. Organised by SEMI in Grenoble, 19th to 21st September. Our European Sales & Marketing Director will be available to discuss your wafer processing, reclaim & supply requirements at our booth.